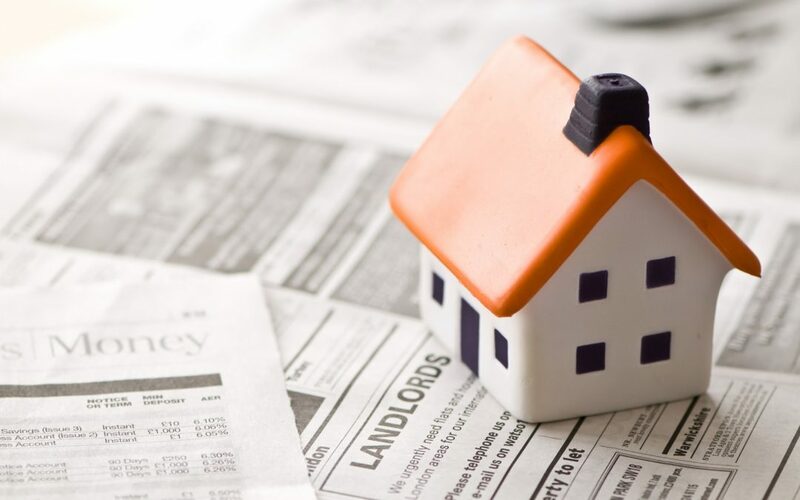 What is Residential Landlord insurance and why do you need it? Landlords understand all too well the costly nature of things that catch them by surprise. Burst water pipes, for example, or damage to the property caused by extreme weather, or a problematic tenant who leaves early or simply does not pay their rent. Yet many property owners do not take into account, or simply underestimate, the costs involved. Some property investors spend significant amounts of money renovating their properties and getting them ready for tenants, but leave little to cater for unforeseen events. These events, sadly, are a fact of life. This is why Residential Landlord insurance is so important. The cover includes damage to property and contents, legal liability and potential loss of rent. If you think Residential Landlord insurance might be for you, please apply online or call us on 1300 787 789.